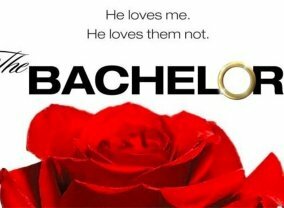 Follow the male or female daters as they attempt to woo the mystery suitor with their words in a first impressions round; bare their souls in a beachwear round; answer the mystery suitor's most pressing romantic questions; and strive to receive a seal of approval from the mystery suitor's most trusted family member in the final round. After each phase, the daters who fail to connect with the mystery suitor are whittled down, leading to the reveal when the two remaining daters finally meet the mystery suitor for the first time and present a romantic proposal of their choice. 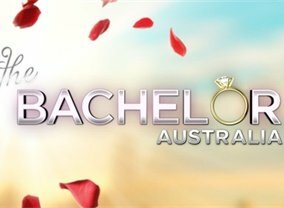 The show sees chiropractor and former model Tim Robards looking for a soul mate from 25 vying bachelorettes. The girls are put through their paces with some of them being eliminated each week. 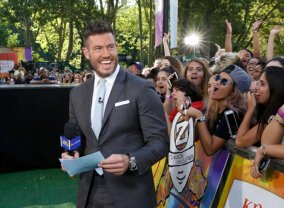 Twenty of the most unforgettable contestants from The Bachelor will reunite under one roof. 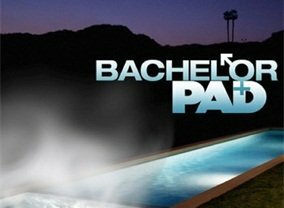 Bachelor Pad will feature the participants living together in a house in hopes of getting a second chance at finding love.